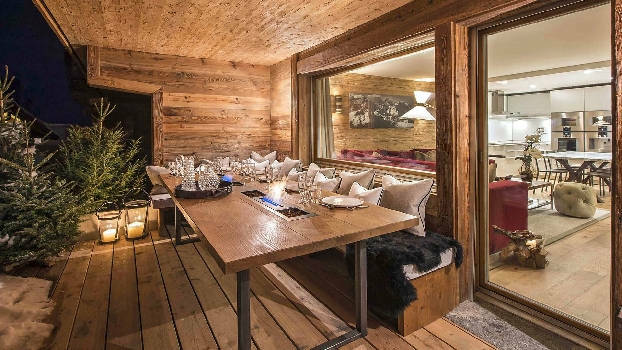 Looking for luxury accommodation in Verbier? 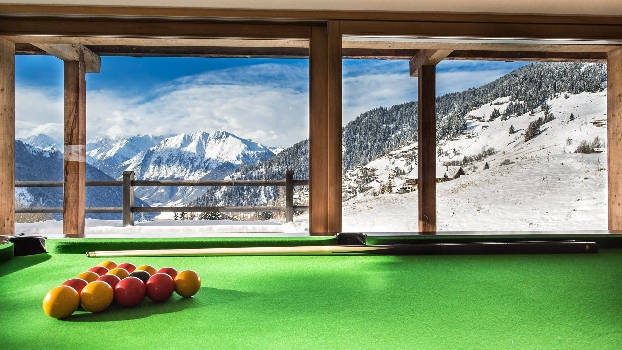 Book a holiday in one of the best ski resorts in the Swiss Alps directly with our chalet experts. Many top skiers have settled in the resort in order to take advantage of the steep slopes, varied conditions and vibrant nightlife. 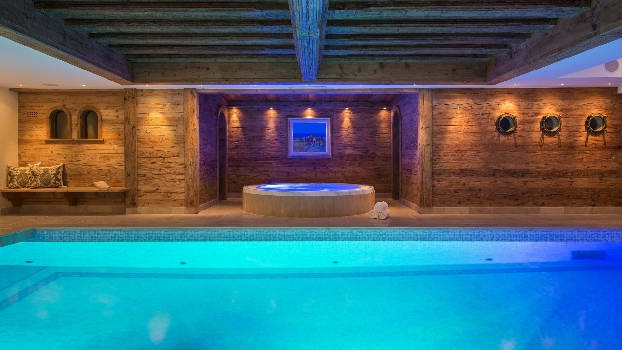 Our luxury ski chalets and 5 star rental properties are located centrally in Verbier and are equipped with all comforts such as open fire places, indoor swimming pools and roof-top hot tubs. Just let us know what your requirements are, and we will do the rest. 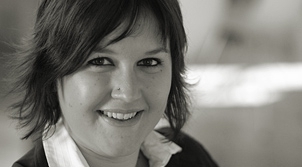 Contact our dedicated chalet team. We have visited each chalet and can provide relevant and detailed information.